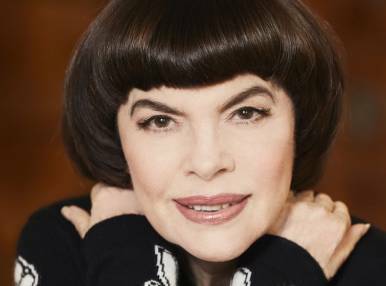 The repertoire of the famous French singer Mireille Mathieu features over 1,000 songs in French, Spanish, German, Finnish and, of course, Russian languages, among others. Mireille mutually loves the Russian public and considers Moscow as one of her favourite cities. This charming diva has often come to Moscow ever since her first steps as a singer, and her Moscow concerts are always sold out.